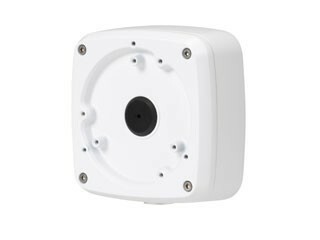 Dahua IPC-EB5531P Network Camera presents a top-of-the-line new product. 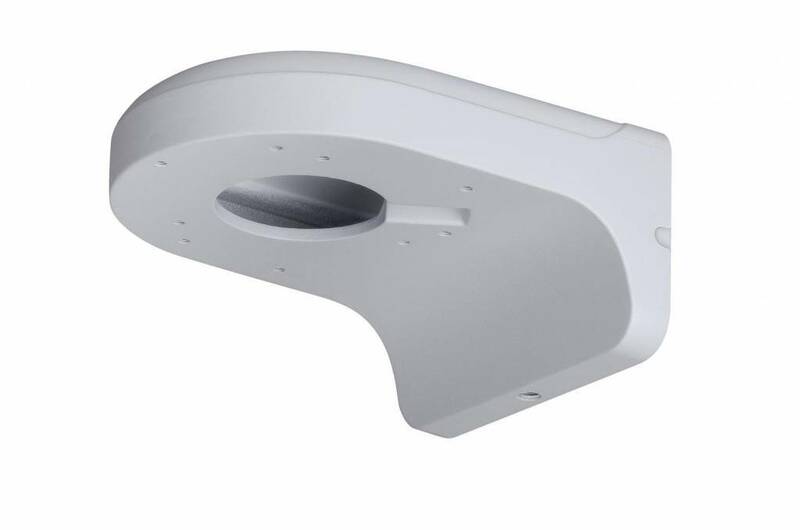 This 4-megapixel outdoor-ready network camera with FULL HD performance, precise iris for optimal image clarity and H.265 compression. 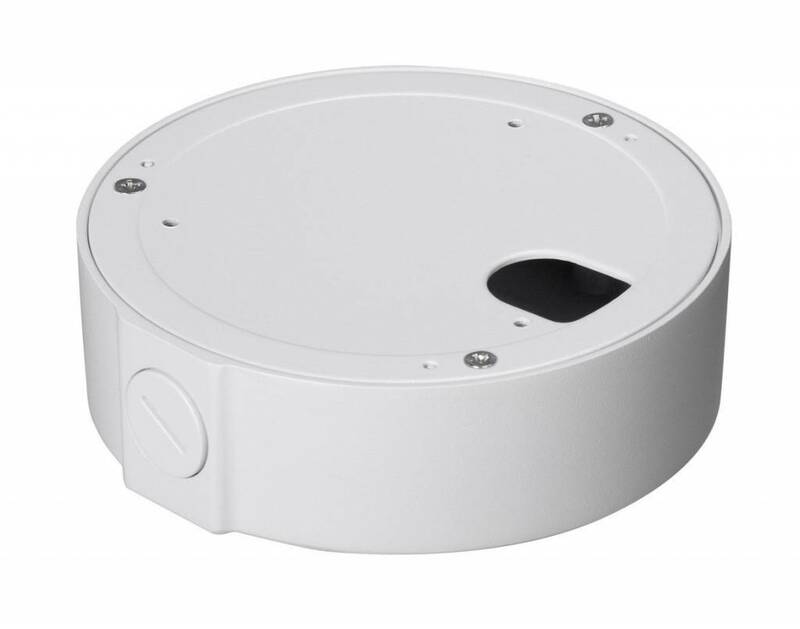 The IPC-EB5531P camera is suitable for outdoor use at airports, banks, shops, city surveillance and any other application that requires the coverage of a large area or extremely high image details. With the day / night functionality, high image quality is possible, even in low light. The Dahua IPC-EB5531P, supplied with a network cable, is dust-protected and operates at temperatures from -30 ° C to 60 ° C (-22 ° F to 140 ° F). To minimize bandwidth and storage needs, the camera delivers digital pan / tilt / zoom. The camera supports multiple, individually configurable video streams in H.265 and Motion JPEG. 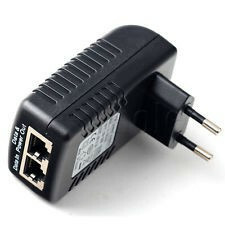 Power over Ethernet * support makes installation easy. The camera also features remote back focus for fine-tuning the focus from a computer. IPC-EB5531P - 5 Megapixel Vandalproof Fisheye Camera is toegevoegd aan uw winkelwagen!